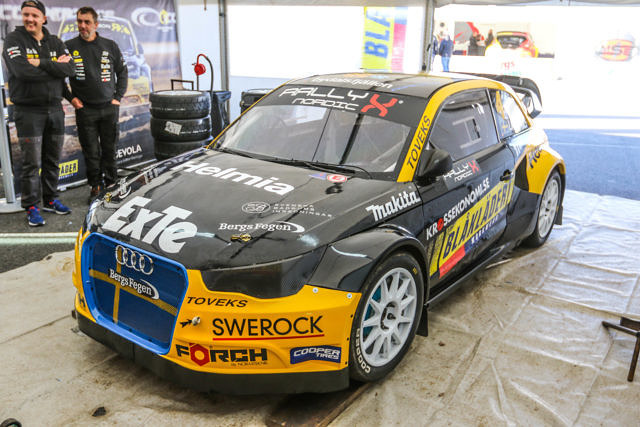 Robin Larsson says he is excited about the prospect of reuniting with his Audi A1 for the first time in more than a year as he prepares to make his RallyX Nordic presented by Cooper Tires return at the Tierp Arena. 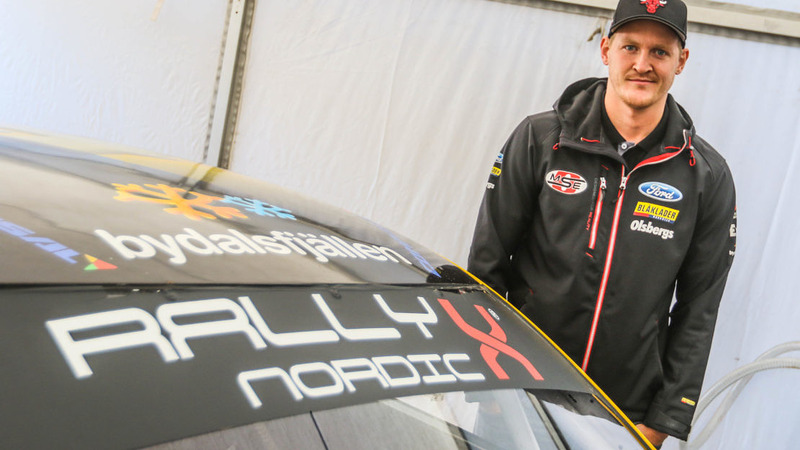 Having spent the 2018 season competing in the World Rallycross Championship driving the Olsbergs MSE Ford Fiesta, Larsson will now get behind the wheel of the car he took to podium success at Solvalla last season. With the Audi affectionately known as ‘Diana’, Larsson is tempering his expectations until he gets a chance to drive the car again in anger today. Turning his attentions to the new Tierp Arena track, Larsson says he is interested to tackle the gravel sections in particular.